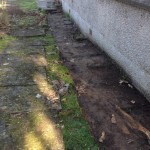 A regular customer in Greenloaning needed some rubbish removed, turned up with the trailer and all removed in no time. 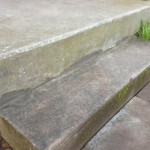 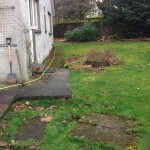 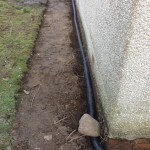 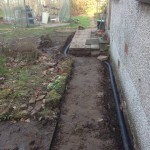 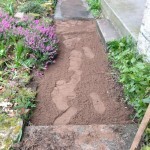 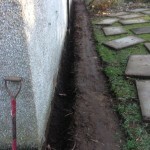 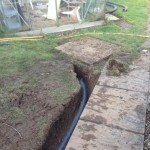 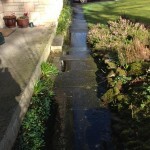 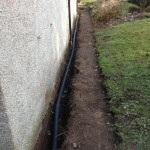 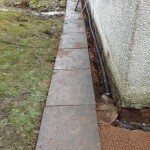 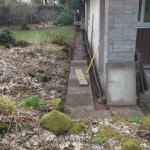 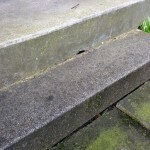 A client in Dunblane had problems with his garden drainage, I quoted him for the work and he was reasonably happy to award me the task of fixing it, the plan involved digging a trench around the building, bury a drain pipe all the way (about 25 metres/yards) and cover it with gravel, all the slabs had to be lifted, jet washed and repositioned at 90 degrees, apart from the front of the house that had to be re-levelled. 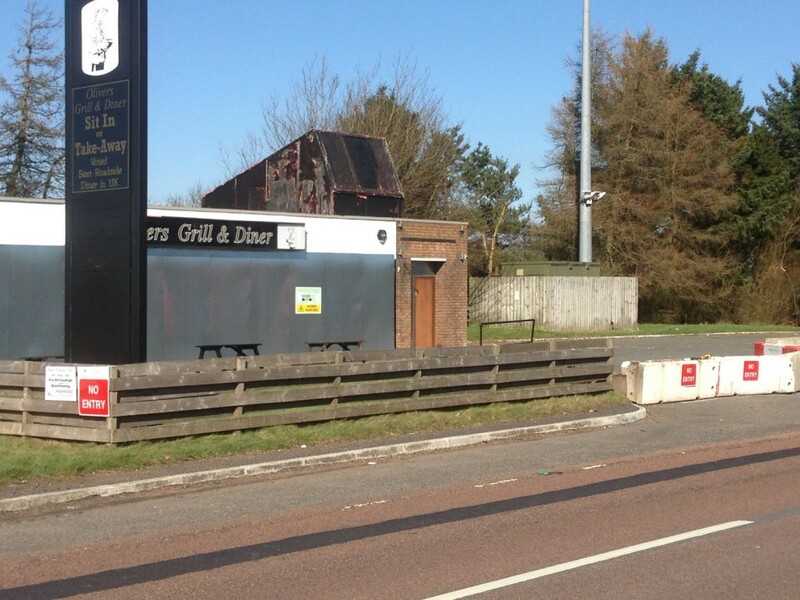 A Site security company contracted Bib’ll Fix It to do a clearance of the old Little Chef North bound at Balhaldie. 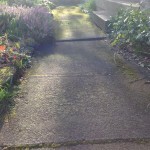 A skip had to be hired as there was so much rubbish! 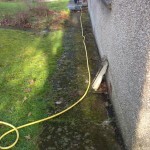 A Call from a client in Ashfield had some trouble with a John Lewis Roller blind. 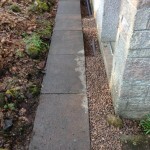 A Client from Down South needed some “NO ENTRY” signage fitted on the old Little Chef Site entrance on The A9 at Balhaldie. 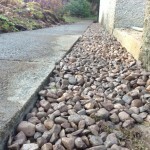 Huge boulders block the entrance, had to add some warning for would be litter droppers! 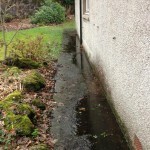 A client in Dunblane had some problems with a garage side door that wasn’t closing, planned. 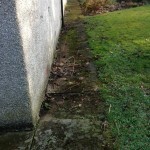 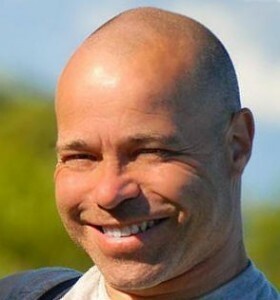 The garden gate catch was loose, tightened. 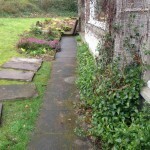 A wardrobe door was broken, ordered and fitted.